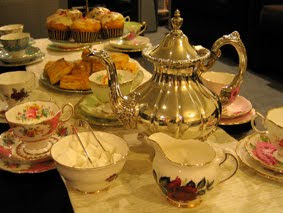 It's that time of year again, the Rose in Thorns Tea Party is back! 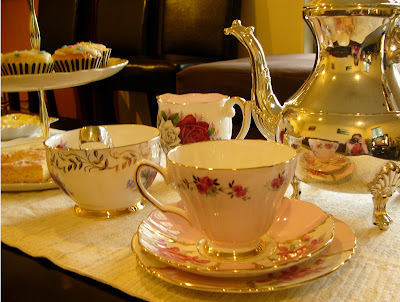 It will be a great blend of tea, fine china, baking and shopping. There will be a full range of my candles available to purchase, some great deals on sale stock, and demonstrations of some of the different candles. It will be held on the 19th of June from 3pm – 5pm at my home in Richmond, Christchurch. You will need to RSVP by Wednesday the 15th June here, and will receive address details the following day. You can also RSVP on the facebook event I have created. You can RSVP on both, I will check to make sure I don't count anyone twice! Also, feel free to bring a friend along with you – just mention that when RSVPing so I have the correct numbers. I don't want to run short of teacups and baking! 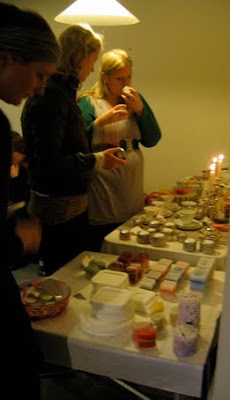 You can bring along any old candles for recycling for a 10% discount of your purchase. Also, don't forget my giveaway is still open, you've got till tomorrow to enter.